•	Imposing heftier fines and stricter suspensions so that those that commit Florida nursing home neglect or abuse will be forced to pay the price. •	Establishing more rigorous educational requirements for administrators. •	Charging caretakers with a felony crime for punishing residents that report them to inspectors. 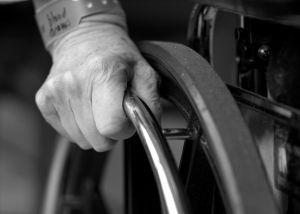 With an increase in the number of Florida assisted-living facilities in recent years, it is imperative that the state cracks down on offenders and work harder to protect nursing home residents. Our Miami nursing negligence lawyers are familiar with the devastating consequences of abuse and/or neglect on residents. It is a good idea to take your family member out of an abusive environment immediately and notify the authorities.